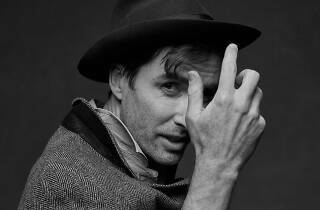 Former Chicagoan (and current Los Angeles resident) Andrew Bird has a penchant for the city's coziest venues—he's performed intimate sets at the Hideout and filled the pews at Fourth Presbyterian Church for his Gezelligheid holiday shows. To celebrate the release of his latest album, My Finest Work Yet, the acclaimed violinist and whistler will take the stage at legendary Uptown jazz club Green Mill for two nights in April. The Green Mill only holds about 150 people, so tickets are both of Bird's performances are being sold via a lottery. Register by Thursday, February 7 at 5pm and you may have a chance to see the show. 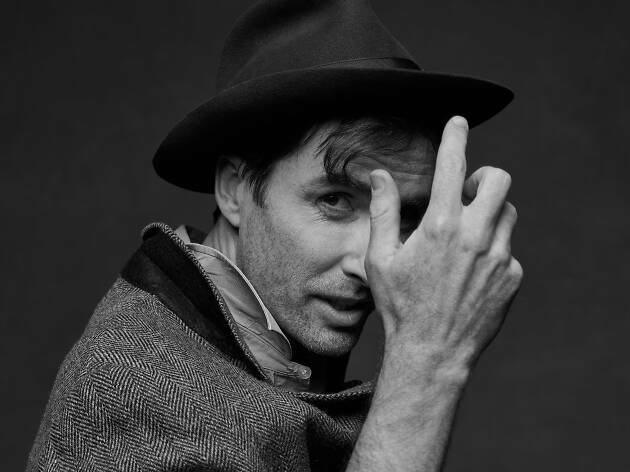 If you don't win, don't worry—we're almost certain that Bird will bring his looping string melodies and earnest rock refrains to a larger venue this summer.